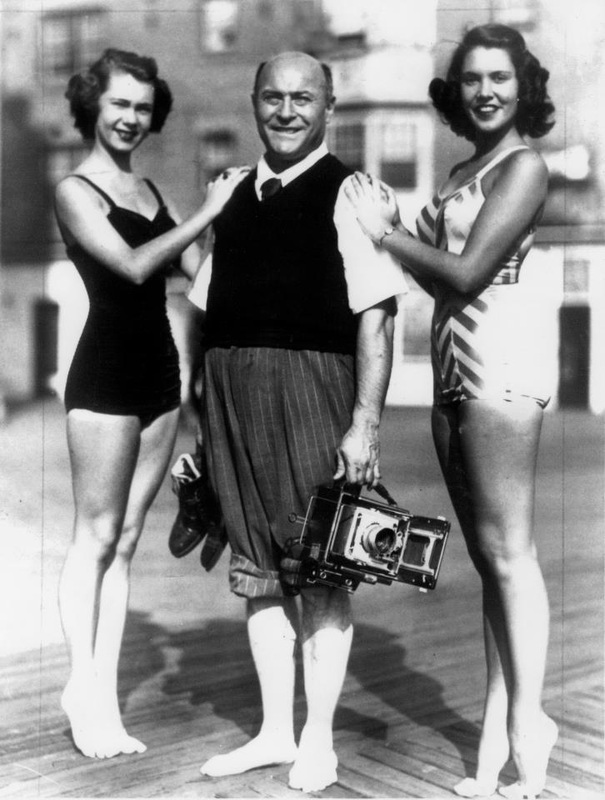 Al Gold photographed the first Miss America pageant in 1921, and he was appointed Atlantic City’s first Chief Photographer in 1939, a post he held until his death in 1964. His daughter, Vicki Gold Levi, works to keep her father’s memory alive and to share his timeless photographs, which capture the city’s history. Wendel White, Distinguished Professor of Art, came up with the idea to create a lecture series in memory of Al Gold. The inaugural lecture is this Sunday, October 14, at Stockton featuring Michael Bzdak, Director of Corporate Contributions at Johnson & Johnson.